It’s that time of year folks, with the United Kingdom VMUG UserCon 2017 taking place on Thursday 16th November at the National Conference Centre, Birmingham. 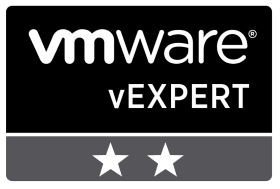 This year will see Vice President & Chief Technology Officer, EMEA at VMware, Joe Baguley presenting the opening keynote, followed by an astounding list of technology breakout sessions and speakers, as well as the much coveted VMware Hands On Labs. This truly is an event not to be missed! 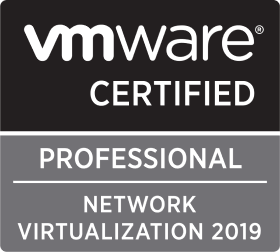 Having designed and deployed VMware NSX in 2017, I’m personally looking forward to the NSX sessions, as well as those covering the recent integration of VMware Cloud and AWS, and I look forward to catching up with the old faces, as well as meeting any new ones. For information on this year’s UK VMUG UserCon, and to follow the agenda as it’s released, simply visit www.vmug.com, or to register click here. vGarethLewis © 2019. All Rights Reserved.